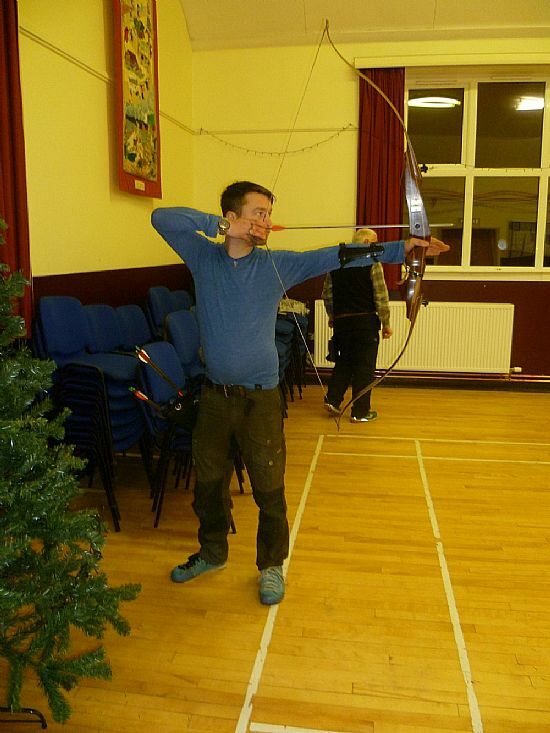 Castlefied Archers are a small Field Archery club based near Dirleton, East Lothian. 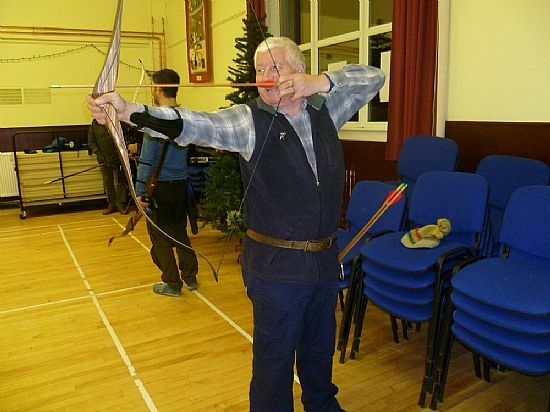 Archery is growing in popularity and the 'Field' variety involves shooting at varing distances over a course of 14 or 28 targets in a variety of woodland settings. Oddly, it doesn't involve a field! 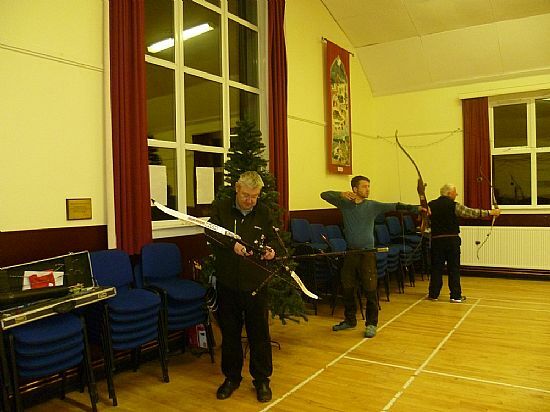 Safety is obviously a major concern so we ensure new members are competent by offering an introductory course where you can learn the fundamentals of archery and how to enjoy Field Archery safely. 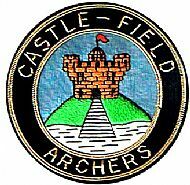 Castlefield are members of a larger association that also covers target (Olympic) archery and we do have events covering both disciplines. After all, variety is the spice of life and we wouldn't want to limit your experiences. 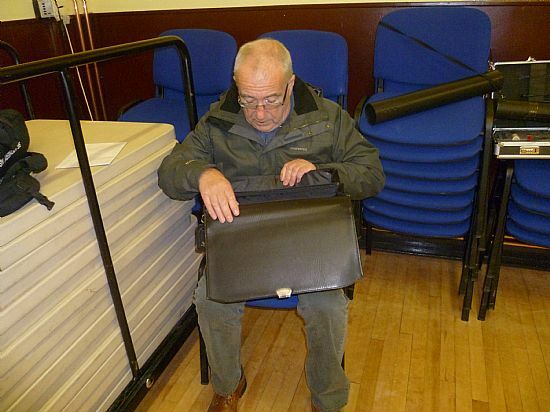 To find out more, please get in touch using the feedback page. Many thanks to Bobby and Brydon for getting the 80yds stand up to correct place we now have to get pegs and target set up.